Attack 2018 by conquering 20 obstacles over 1.8 miles in the dead of winter! 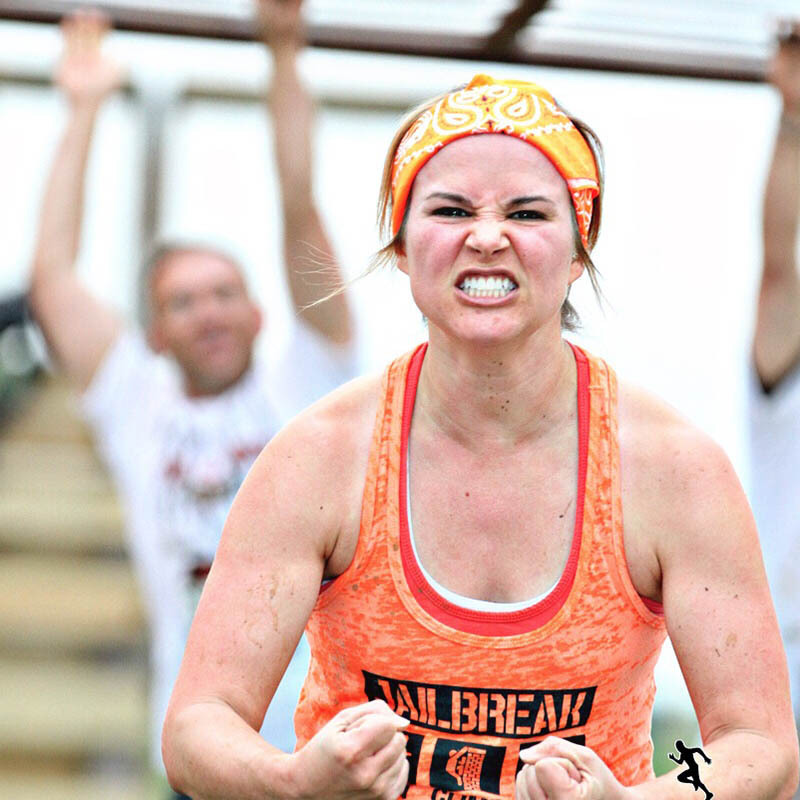 Jailbreak 201.8 is more than a run, it’s a chance to hang out with your friends and practice obstacles and challenges on the Jailbreak Back 40, DFW’s premier outdoor fitness playground! NOTE: There will be no medals and no event shirts. Just mentally and physically demanding obstacles and challenges…in the cold! The Jailbreak is a chance to “Get Comfortable Being Uncomfortable”! 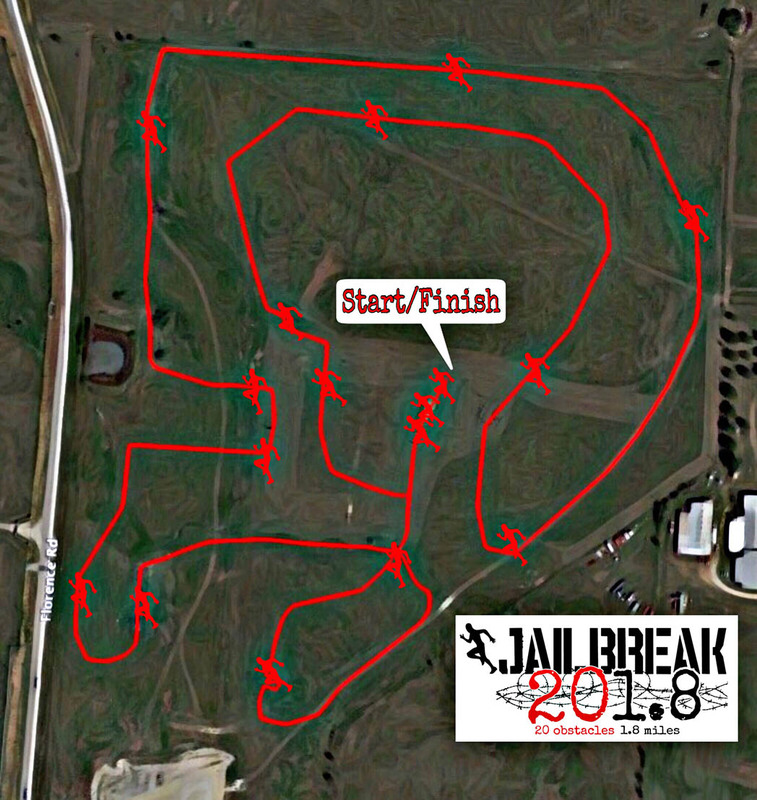 Jailbreak races are obstacle course runs that cover anywhere from 1.8-5miles and 15-25 obstacles and challenges. Change of clothes if you desire. 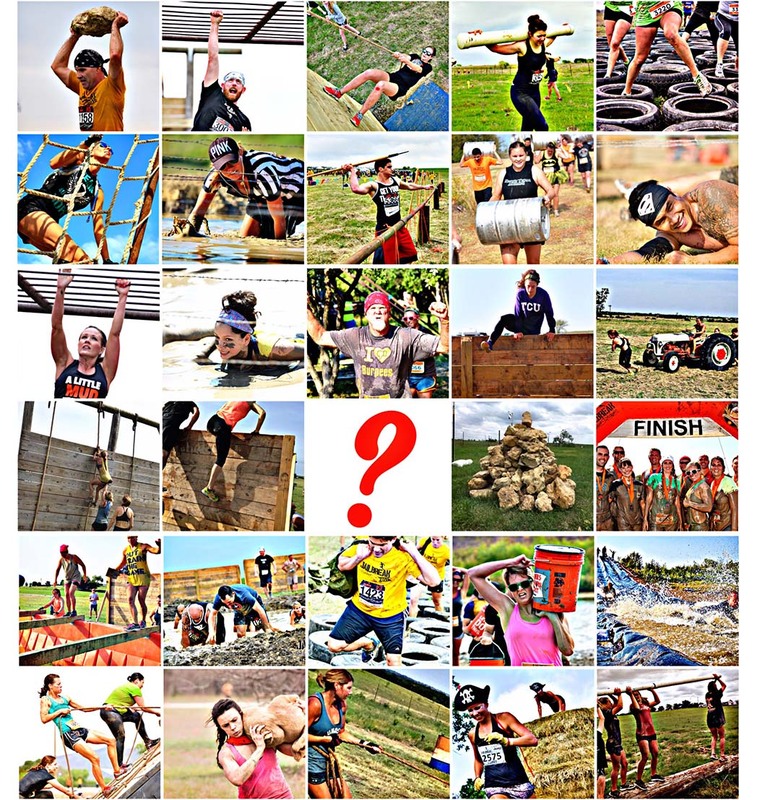 Nope, just 20 challenging obstacles over 1.8 miles...in the cold! Anyone over the age of 10. Runners under the age of 14 must be accompanied by an adult. Where will Jailbreak be held? There will be onsite parking for participants. Parking is FREE. What do I do with my stuff during the race? TThe Jailbreak will be happening rain or shine. We cannot offer refunds for any reason, other than military deployment (with proof of paperwork). In the event that weather creates an unsafe environment for participants, Jailbreak Race Events will postpone the event for a few hours or up to a few weeks, if you are unable to run during the new time you will be eligible to transfer your registration to another Jailbreak event but will not be eligible for a refund. 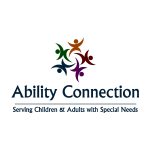 Please use the contact form below to send us any questions or stories you may have! Copyright © 2019 Jailbreak Racing Events. All Rights Reserved.